Bring home the ‘Lord of the Universe’ and get blessed. 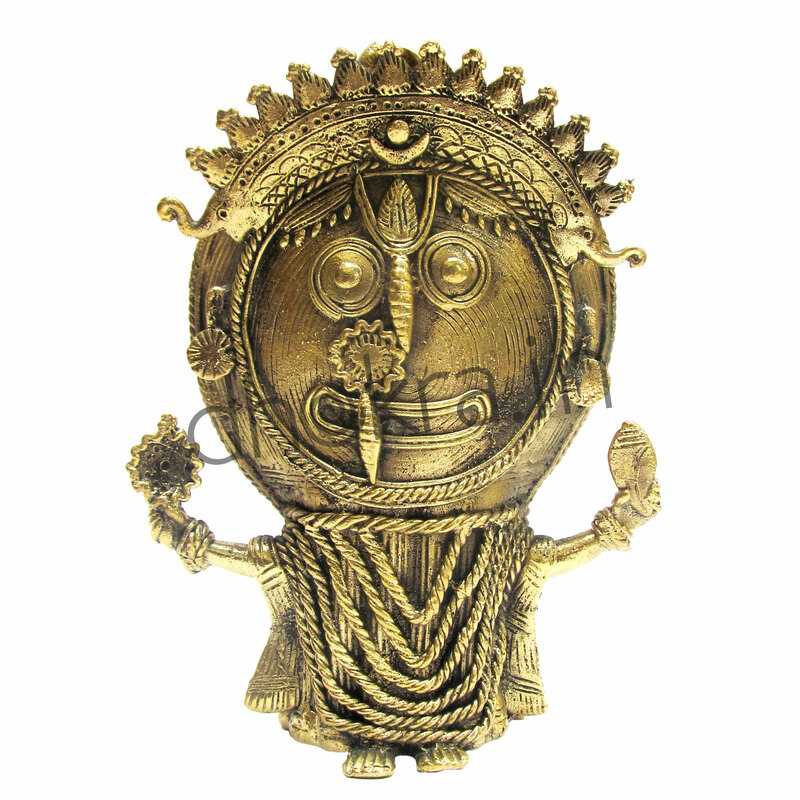 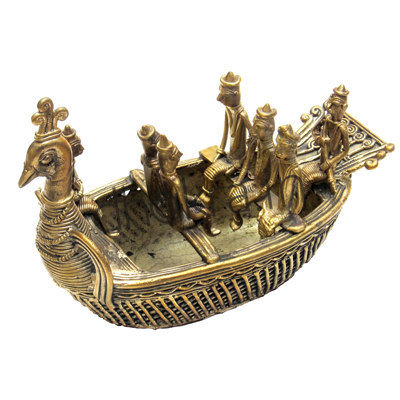 This artefact reflects the Lord Jagannath’s 'Suna Besha' where he is adorned with gold ornaments from top to bottom. 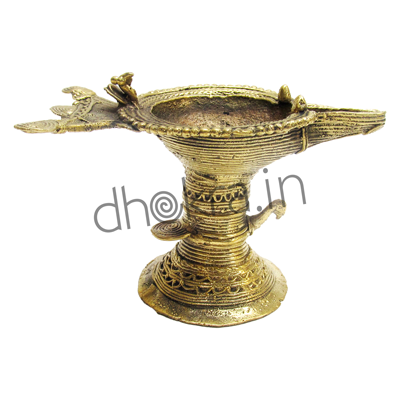 This artistically designed unique handicraft makes for a great gifting option for family or friends during festive occasions.